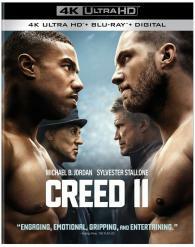 Adonis and Rocky return to the home video ring this March. 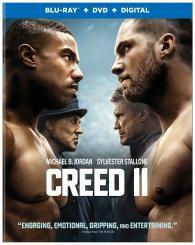 Warner Brothers and MGM says Creed II will be available on 4K Ultra HD Blu-ray and Blu-ray on March 5. 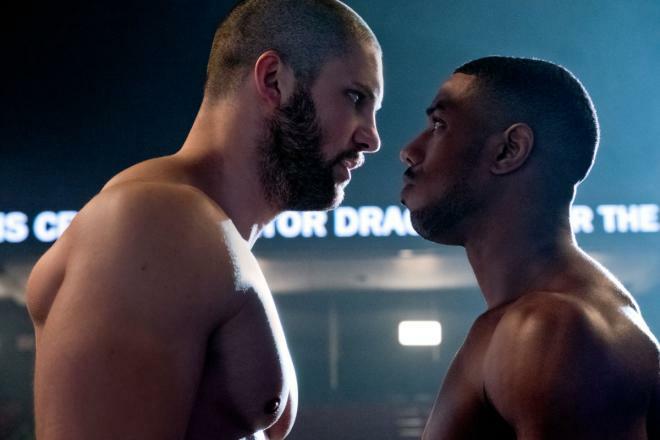 You can find the latest specs for Creed II linked from our 4K and Blu-ray Release Schedules, where it is indexed under March 5.